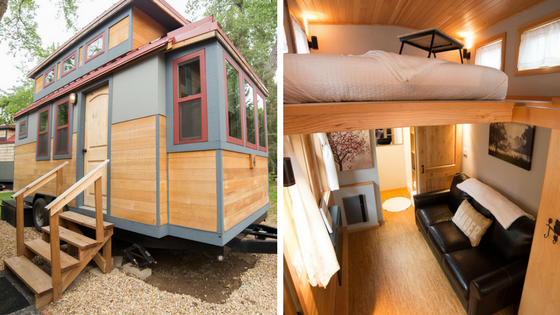 Say hello to the Golden Aspen: a cozy and intimate tiny house with just 170-sq-ft of space! 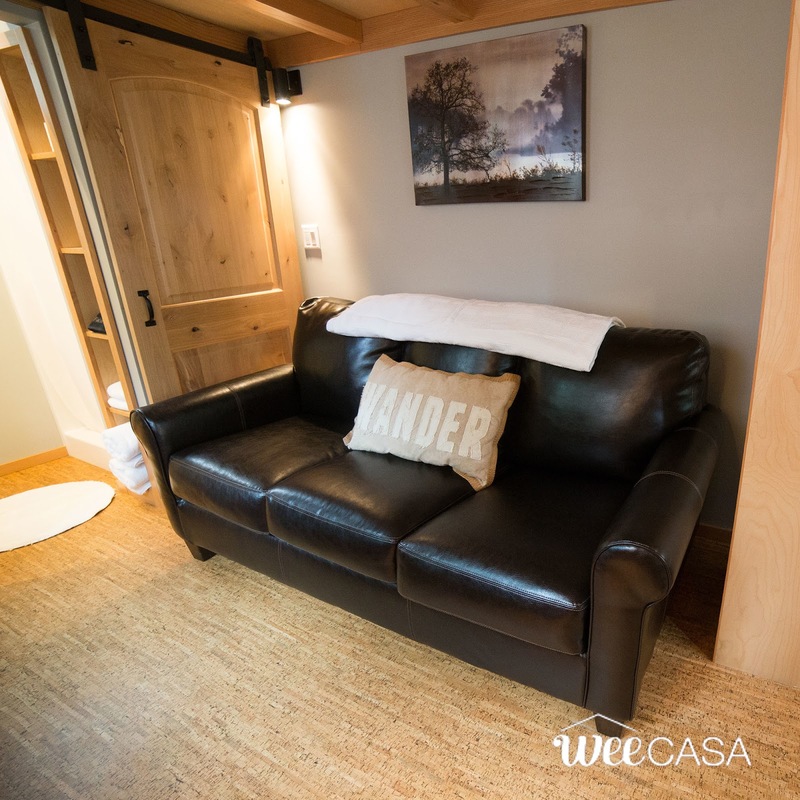 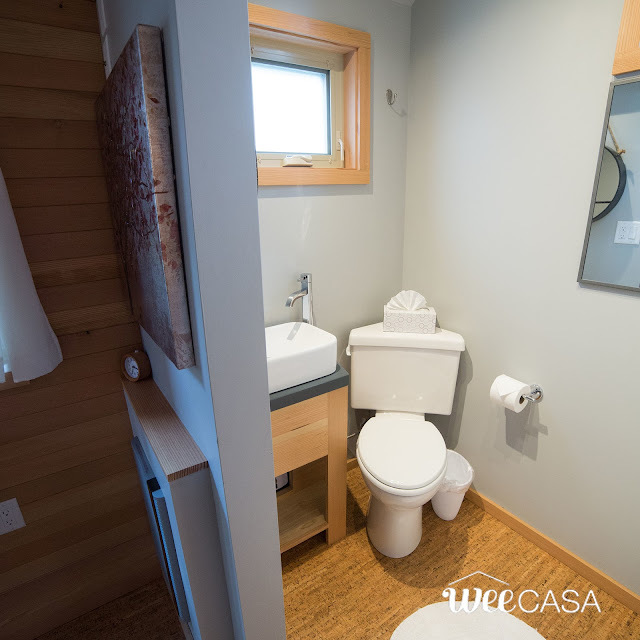 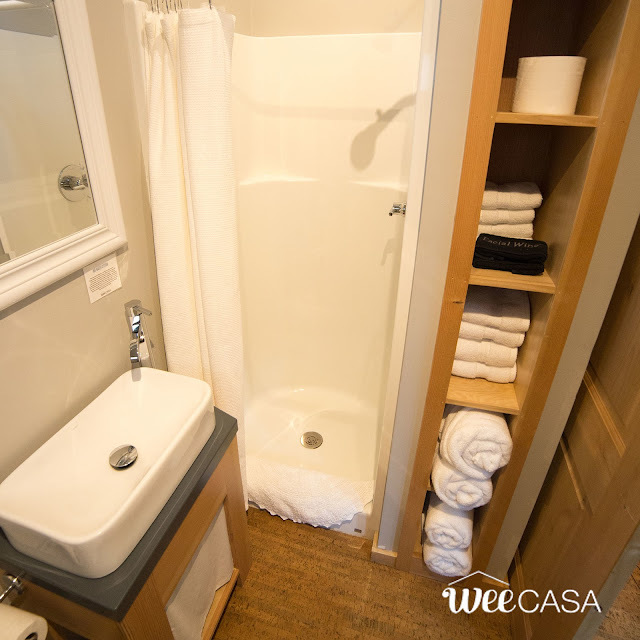 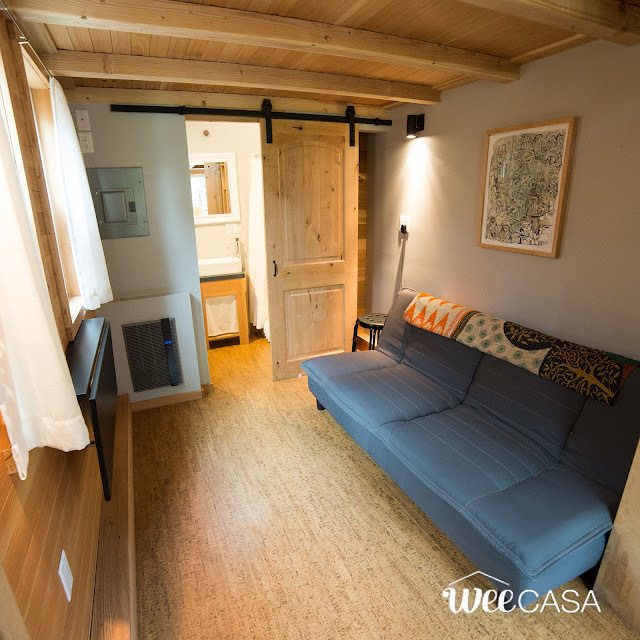 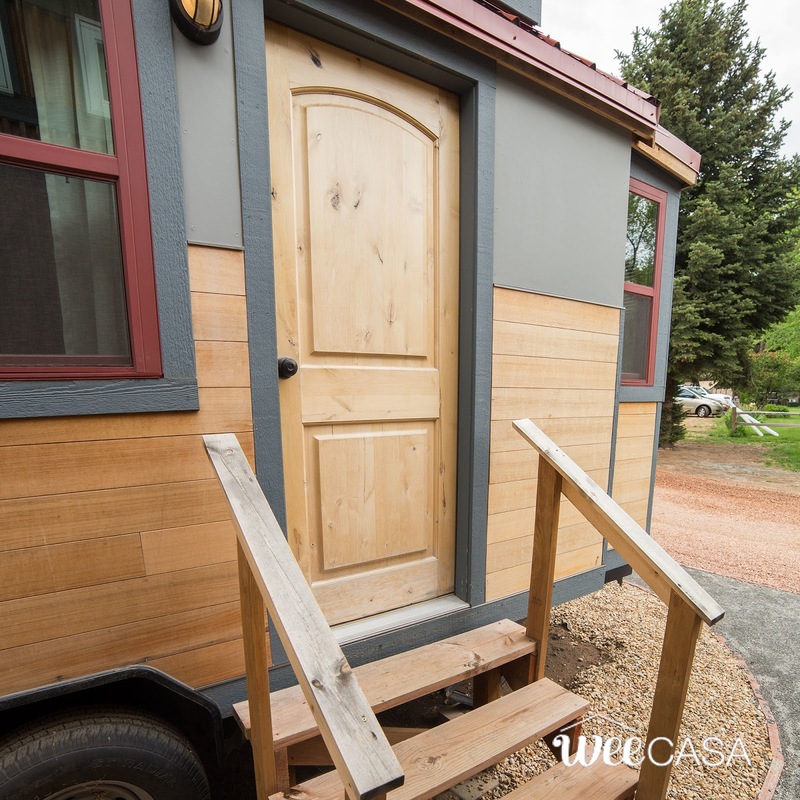 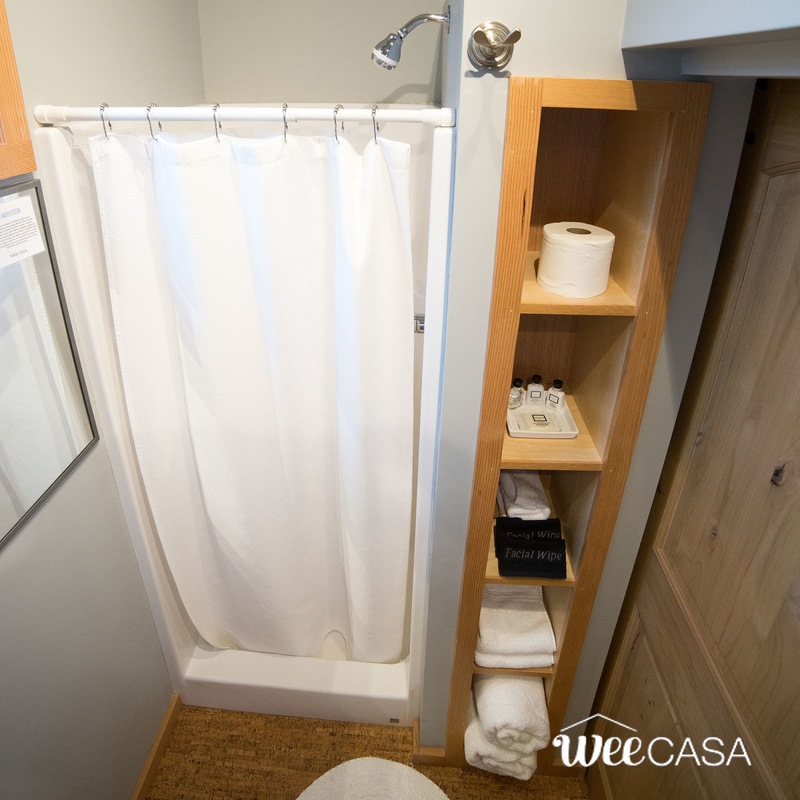 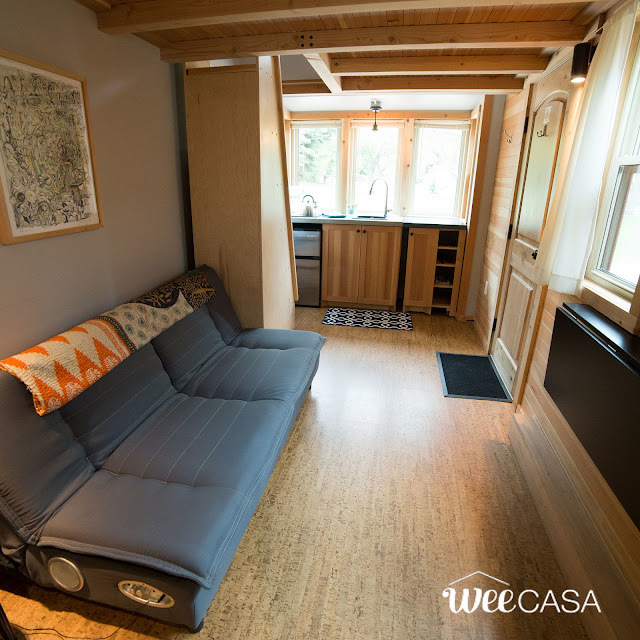 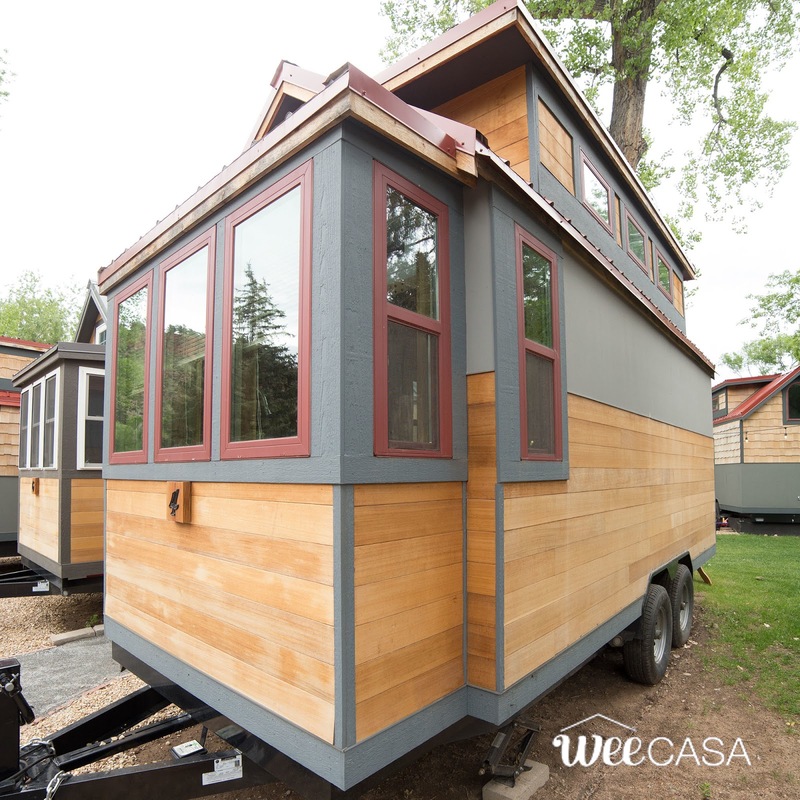 The home is currently offered for rent as a getaway at the WeeCasa Tiny House Resort in Lyons, Colorado. 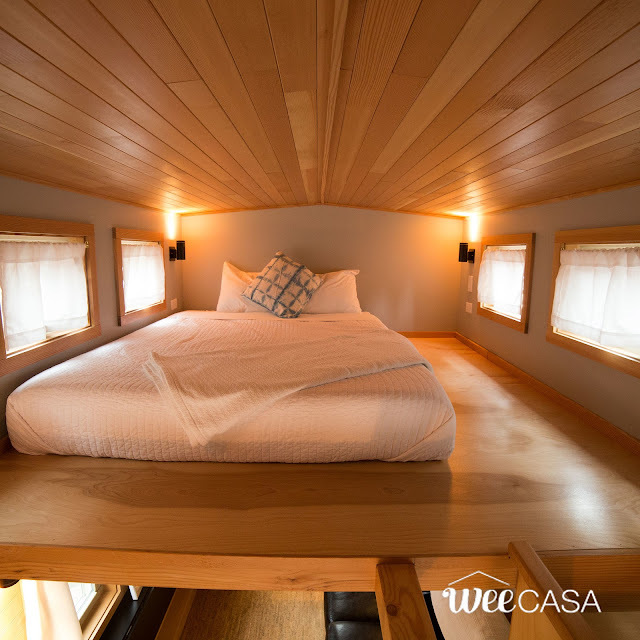 It can comfortably sleep three people between a queen-sized bed in the loft bedroom and a sleeper sofa on the main floor. 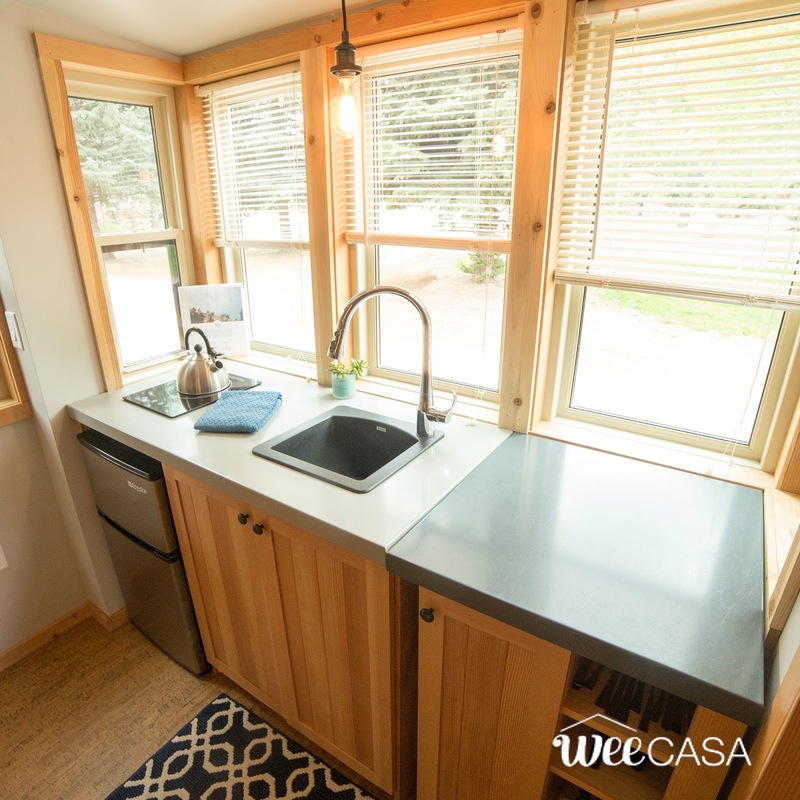 There's also a kitchen with a single-burner induction cooktop, a mini-fridge, sink, and under counter storage! 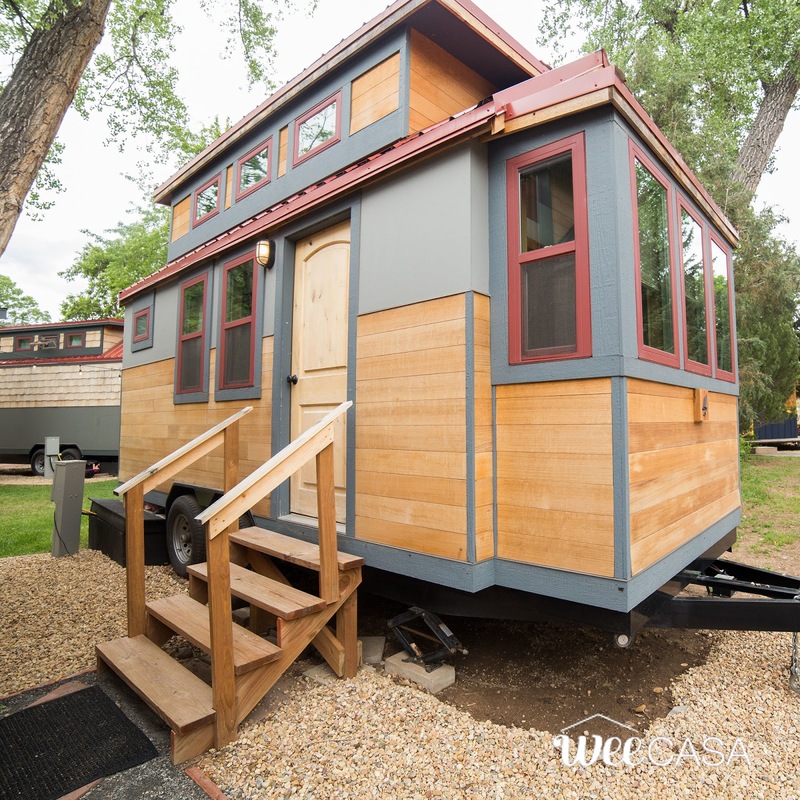 The Golden Aspen is available for rent here for $119 a night! 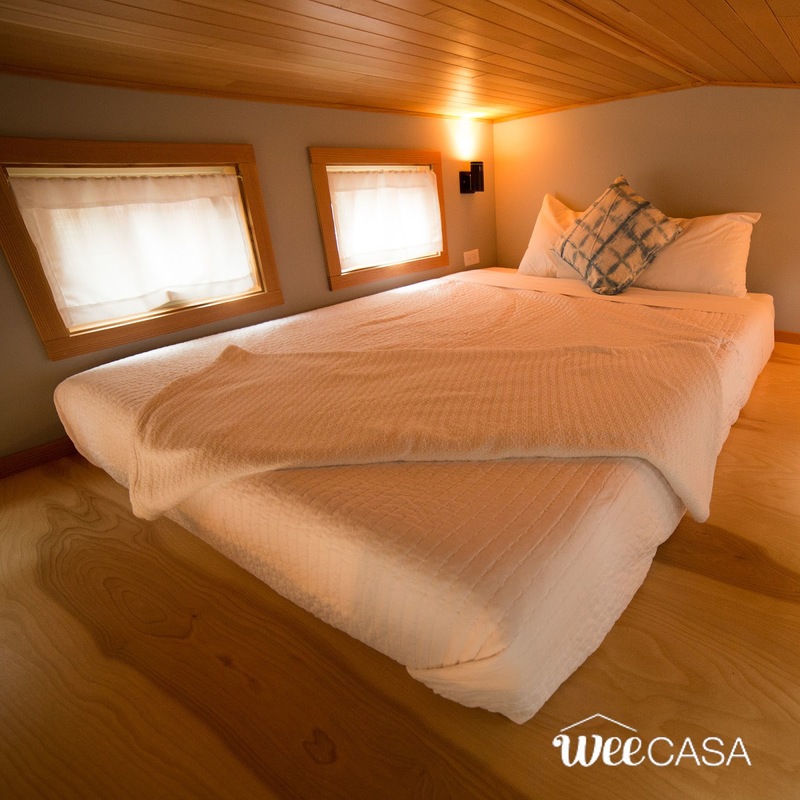 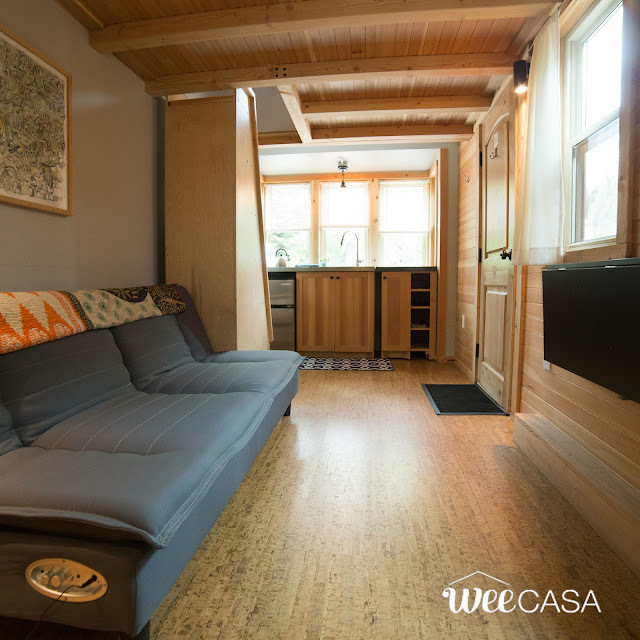 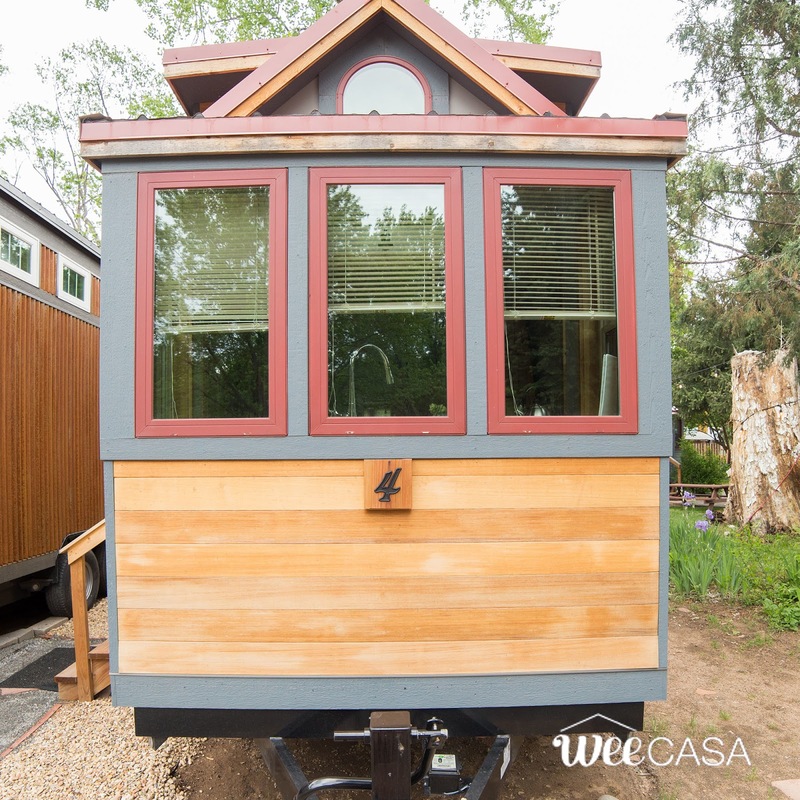 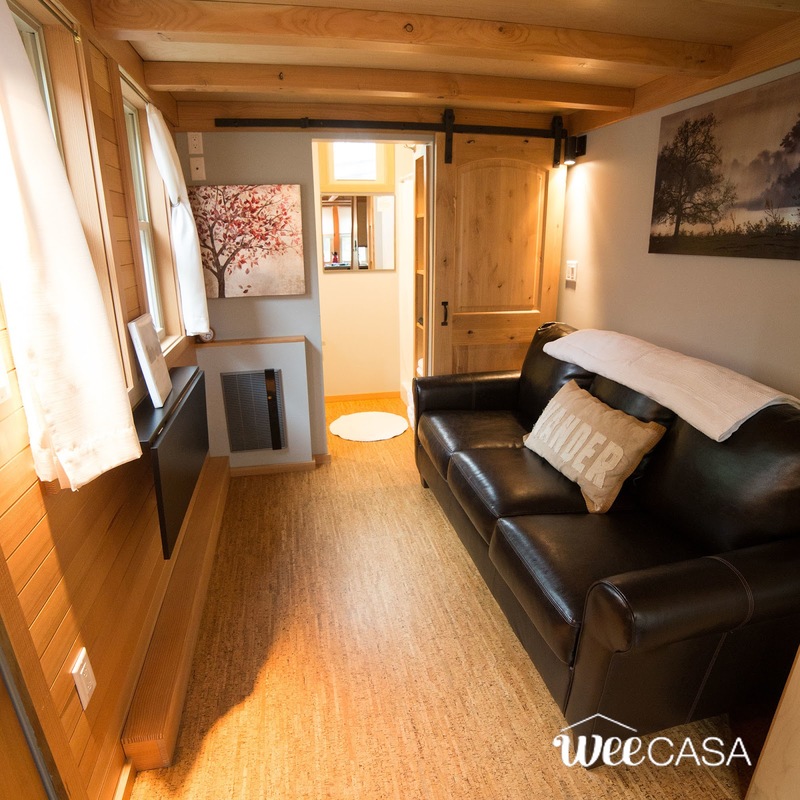 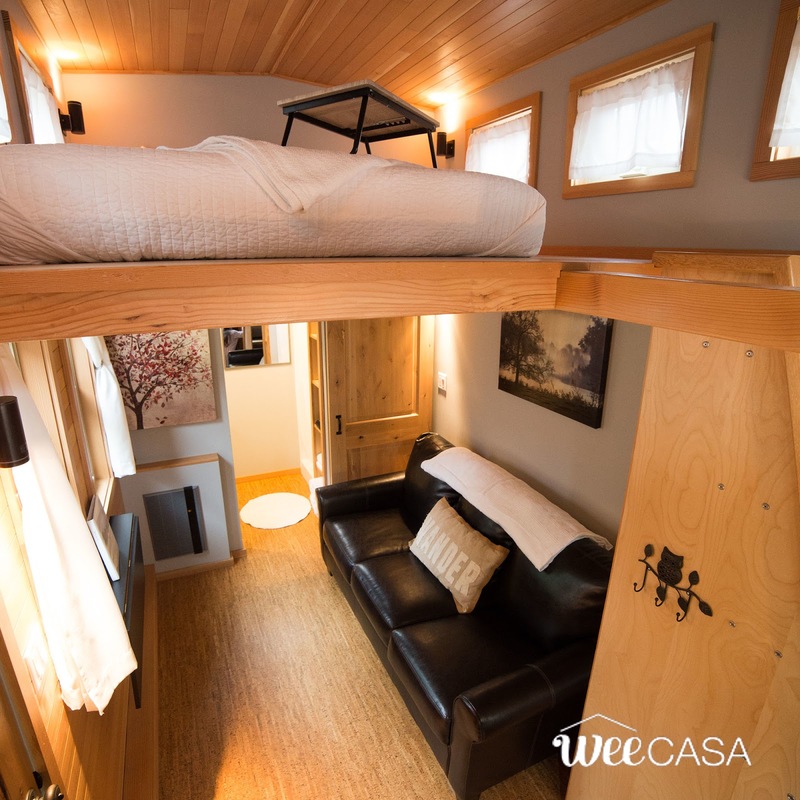 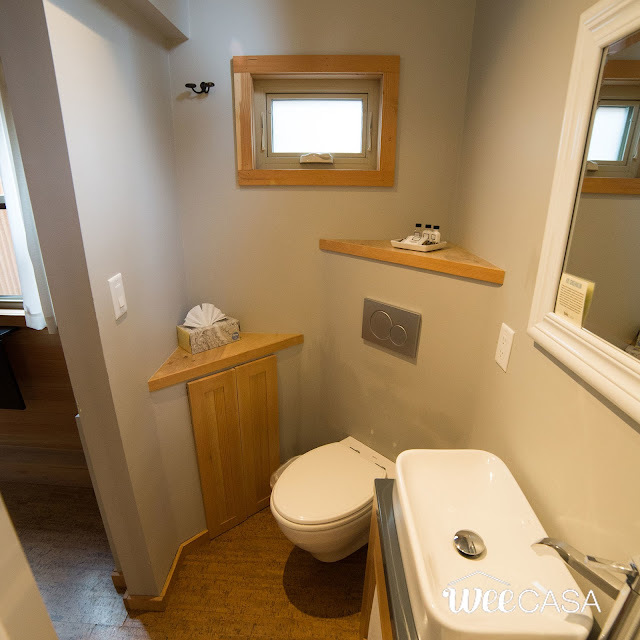 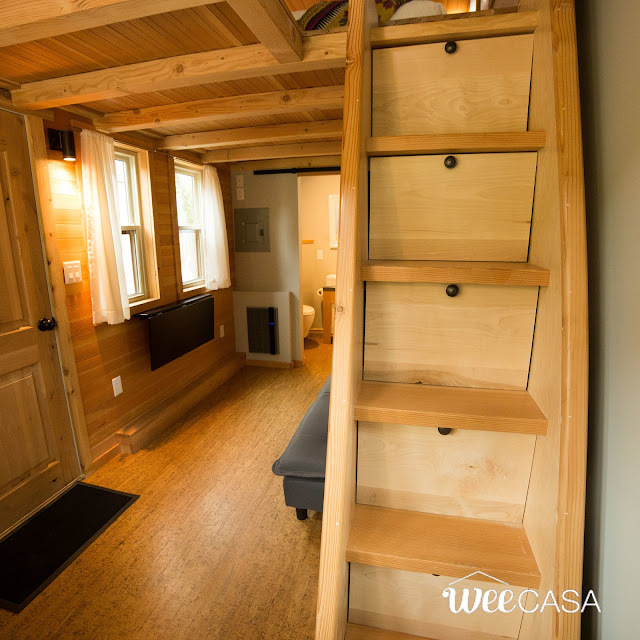 Also be sure to check out these other tiny homes, all available at WeeCasa as well!